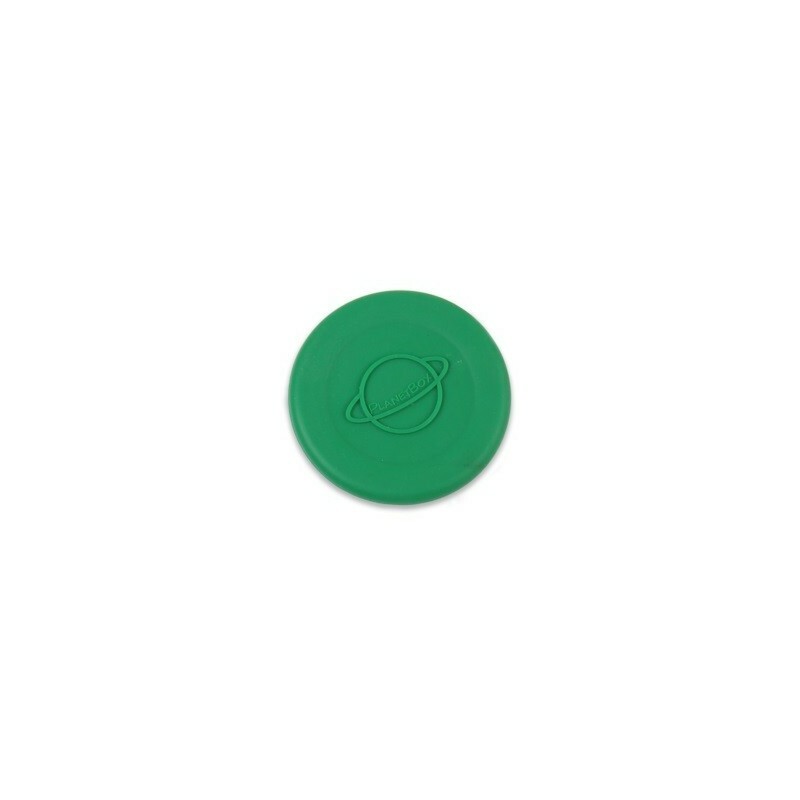 An extra or replacement green silicone "SiliLid" for a Little or Tall Dipper. Made from 100% food grade silicone. Only to be used with the Little/Tall Dipper base which already has a silicone lid. Dippers come with a base and a lid. However, sometimes parts can get lost, or damaged, or you just want some extras. One lid only. Flexible silicone lid creates a water tight seal while still making it easy for little hands to open. Silicone conforms to U.S. FDA and Europe’s stricter LFGB standards, and is safe from toxic chemicals. A Little Dipper can fit inside the Rover lunchbox. The Tall Dipper fits the Launch and Shuttle lunchboxes. 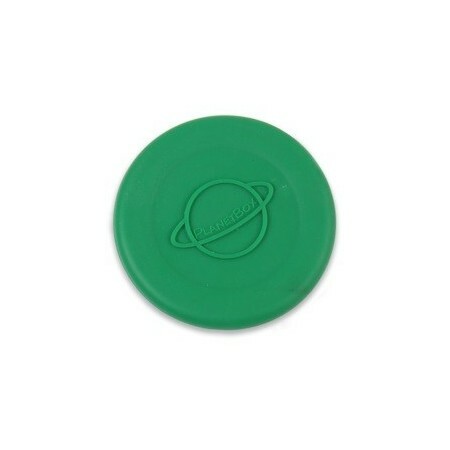 dimensions / materials: 5.8cm diameter. Silicone. Very happy with all the planet box items. Just needed to replace a lost lid, not bad for one school year !